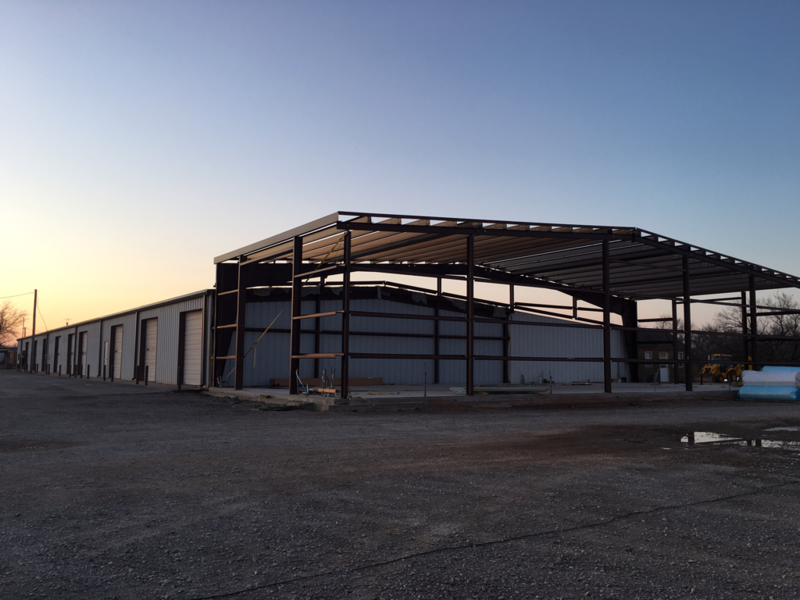 Updates - Teague Body Shop, Inc. Here's an in-process view of our latest addition. In January 2016, we started a new add-on to the east end of our building. This new section will give us over 2500 square feet of additional space to incorporate state of the art painting technology.